Are you a learner of the system? If you see this error as a learner, please contact your Administrator. 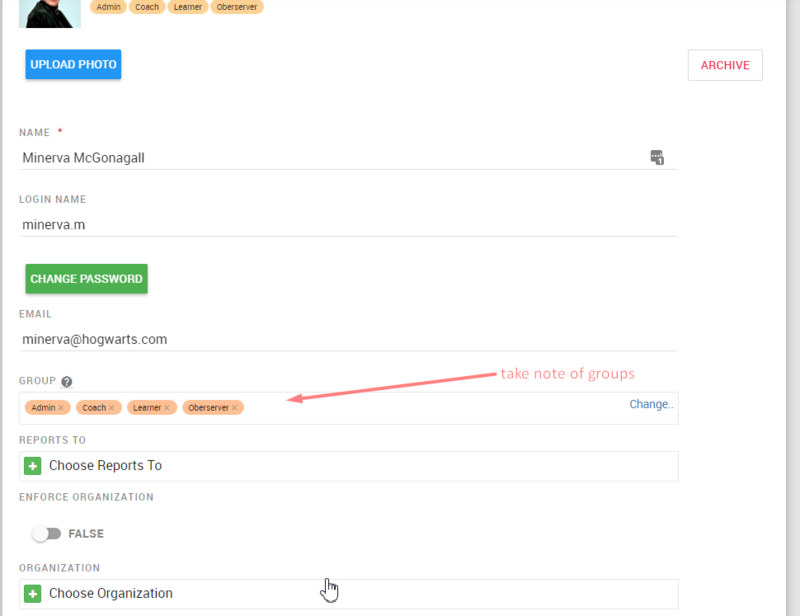 Step 4: On their profile, Under groups, take note of the groups they are in. 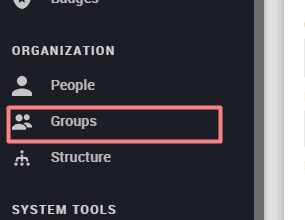 Step 5: Click on Groups and search for each of these groups. 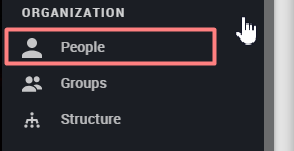 Check that there is a role assigned to at least one of the groups. It is perfectly fine to have no roles attached to a group. 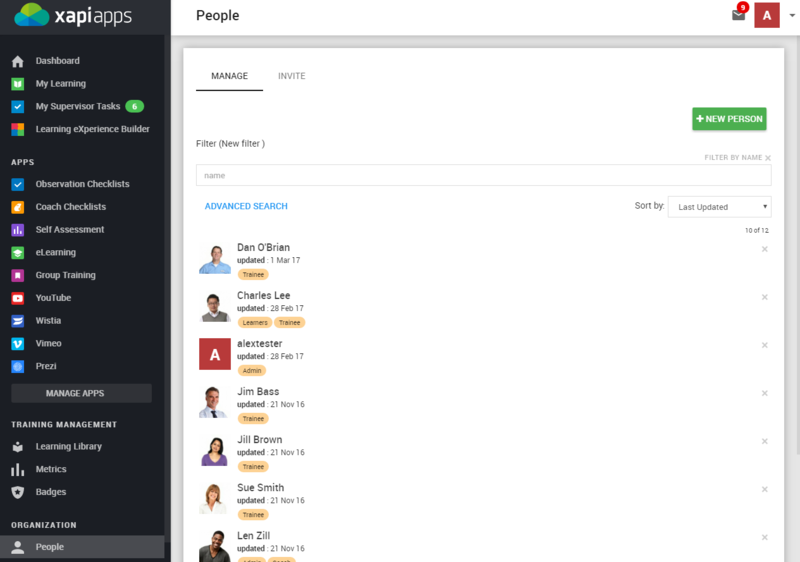 You want at least one of the user's groups to look similar to this. If you are still experiencing problems, contact support by clicking on the blue icon inside xapiapps. What is the difference between groups and roles?